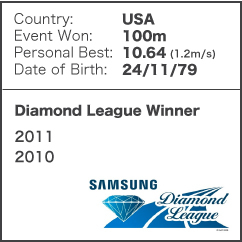 The 14-meeting IAAF Diamond League was introduced in 2010 to replace the IAAF Golden League, which had been held annually since 1998 and comprised just six events. 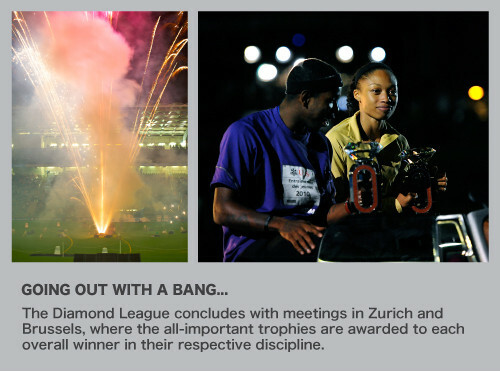 With the objective of enhancing the global appeal of athletics by venturing outside Europe for the first time, additional meetings in New York, Eugene, Doha and Shanghai were included along with four more European events. Not only did this change raise the profile of athletics in certain regions of the world, it also lengthened the season, giving athletes the chance to test themselves earlier in the year. 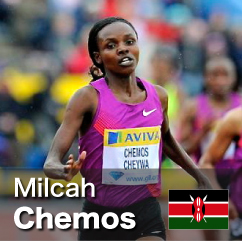 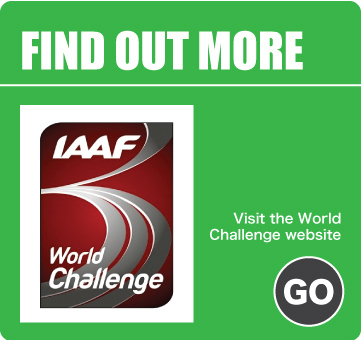 The first 2014 meeting will take place on Friday 9 May, less than three months before the athletics programme at the Commonwealth Games in Glasgow, Scotland gets underway on Saturday 27 July. 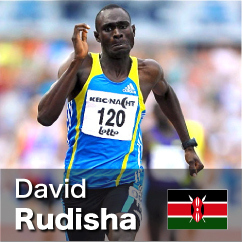 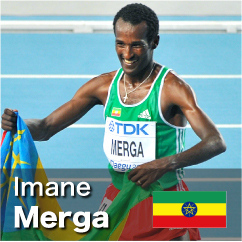 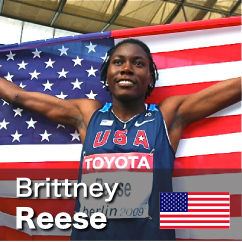 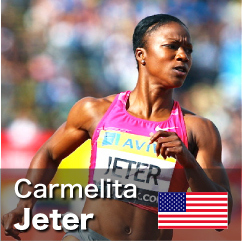 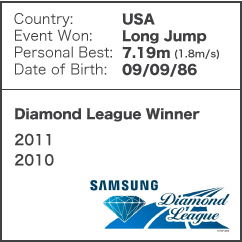 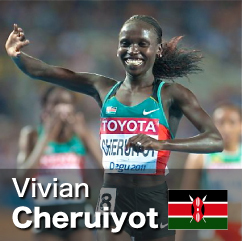 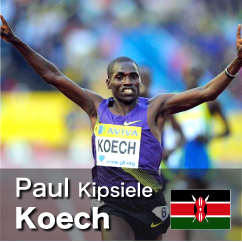 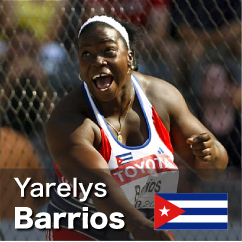 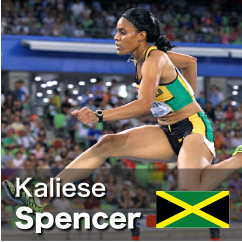 A total of 11 athletes were victorious in their own discipline in each of the first two seasons of the series, taking away the prestigious Samsung Diamond League Award in both 2010 and 2011. Five of these then went on to defend their 'title' in 2012, including four track athletes. 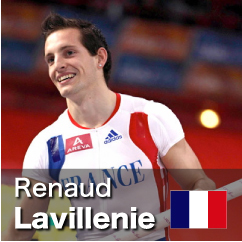 From these four athletes who won their own Samsung Diamond League discipline in both the 2010 and 2011 seasons, just one - Renaud Lavillenie, managed to win again during 2012 to become the only field athlete to be successful in all three years of the Diamond League so far.